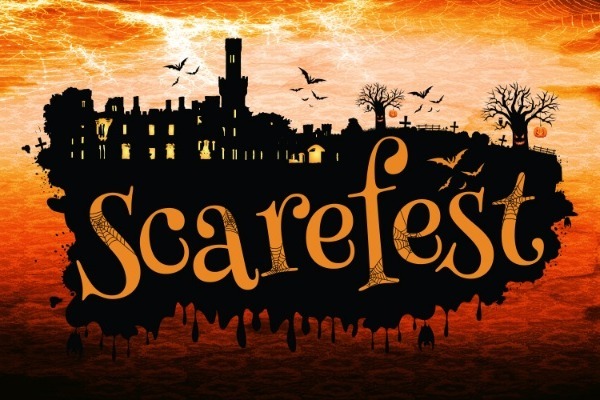 Scarefest is a brand new Halloween festival in Carlow, taking place this October. We are reaching out to raise additional funds to go towards marketing the festival. All help no matter how small is very much appreciated!